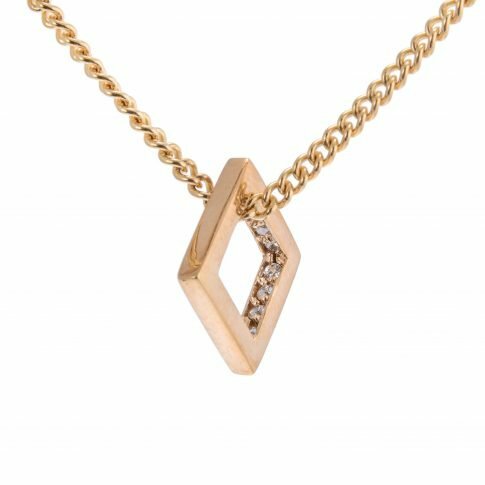 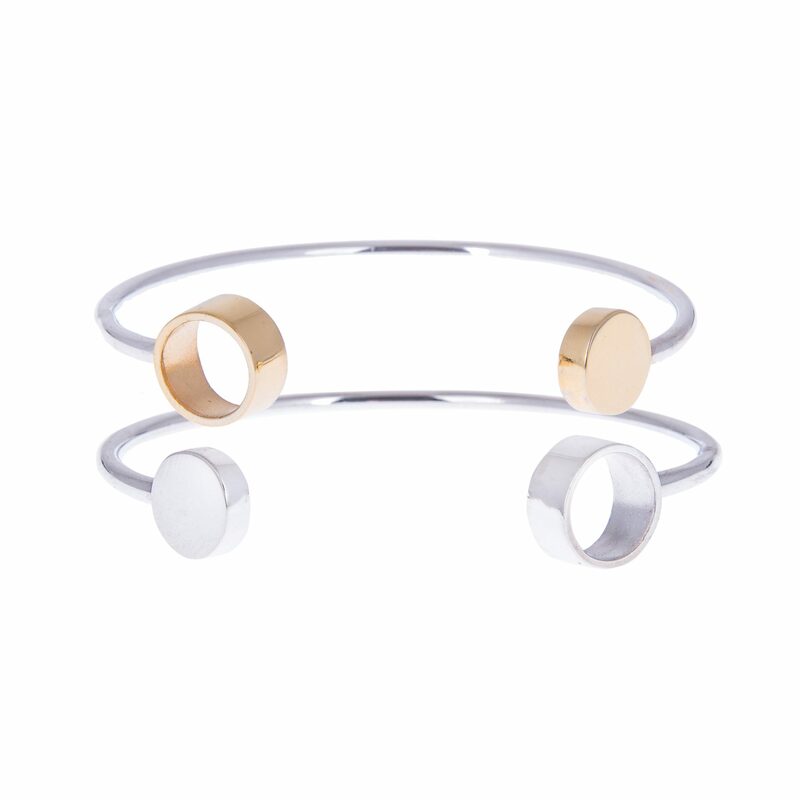 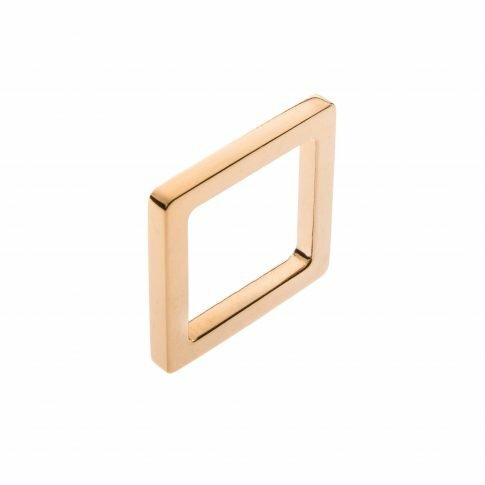 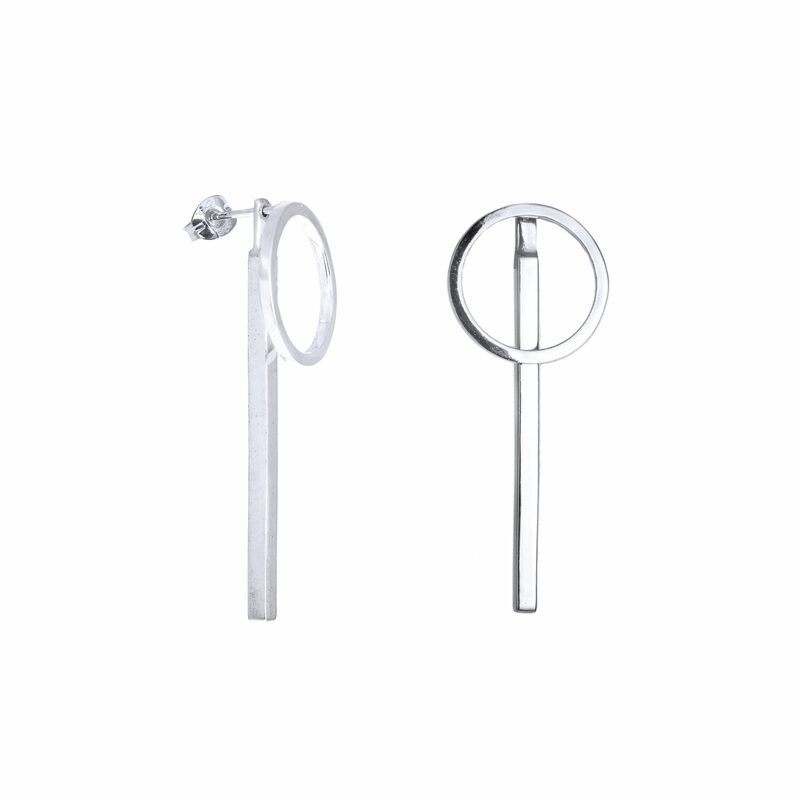 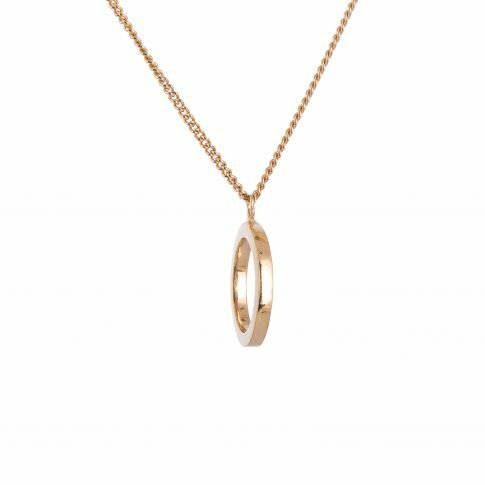 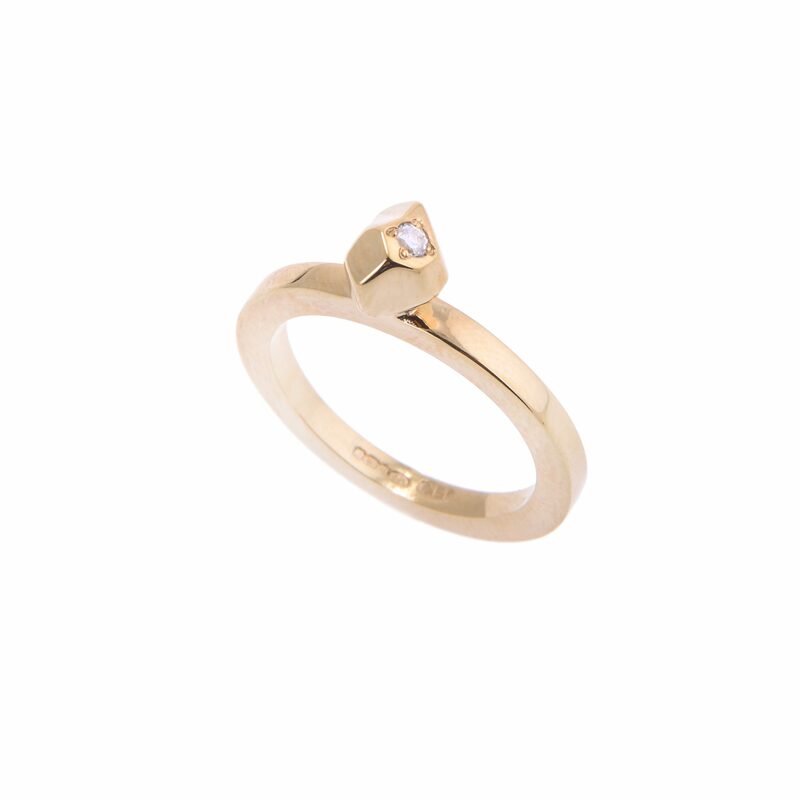 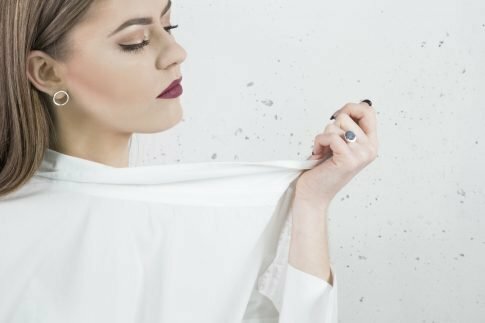 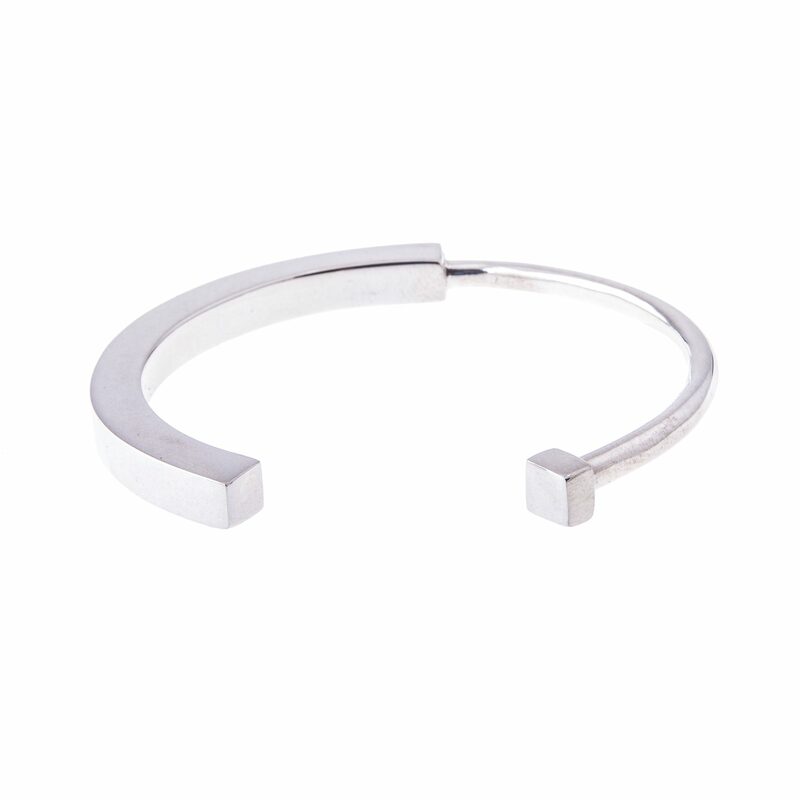 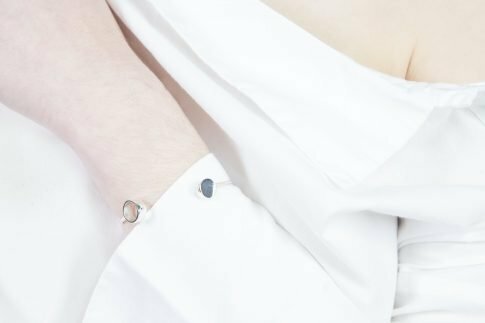 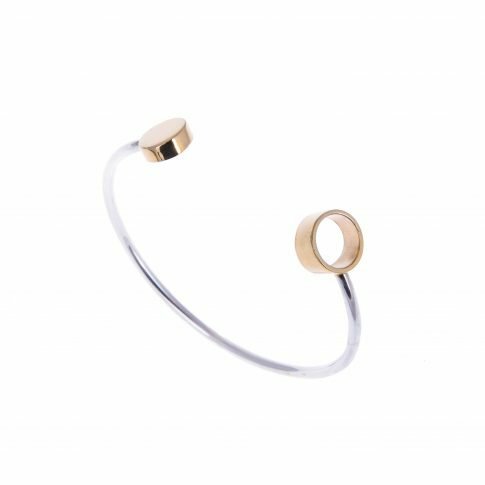 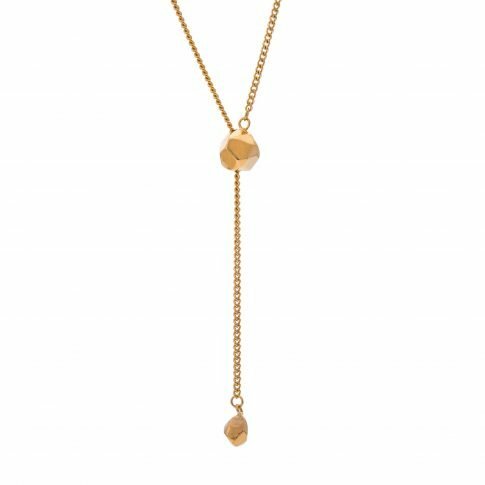 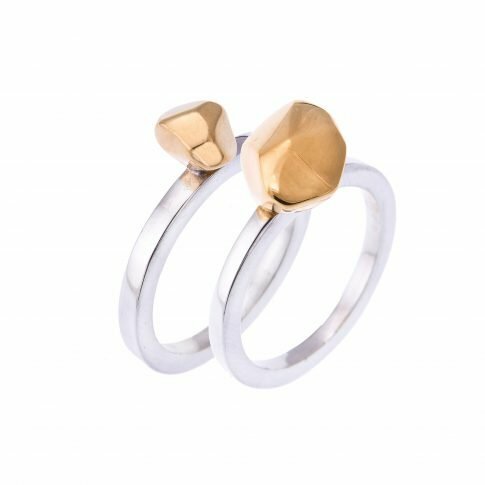 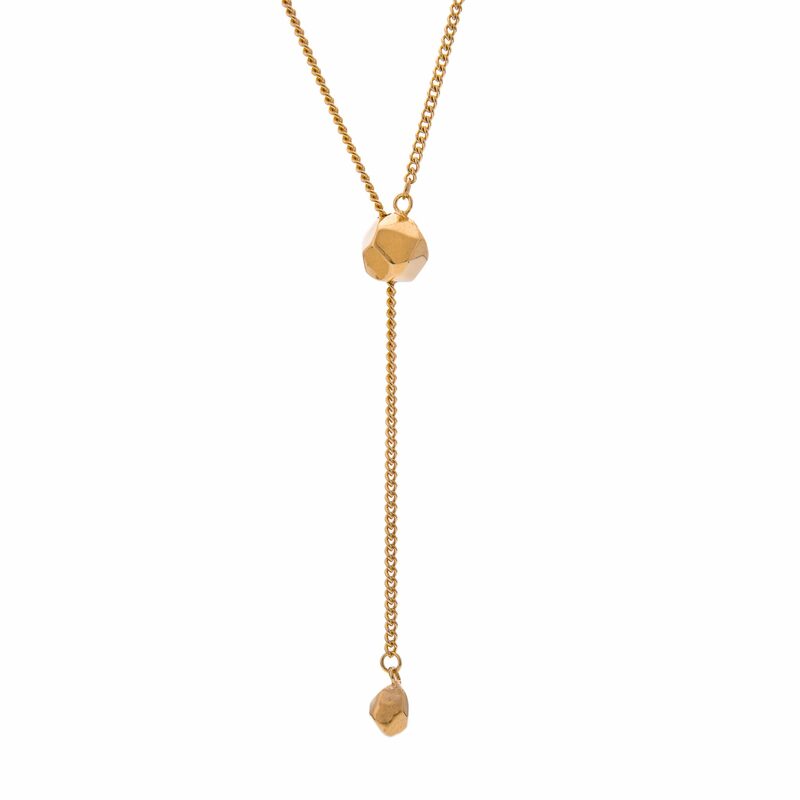 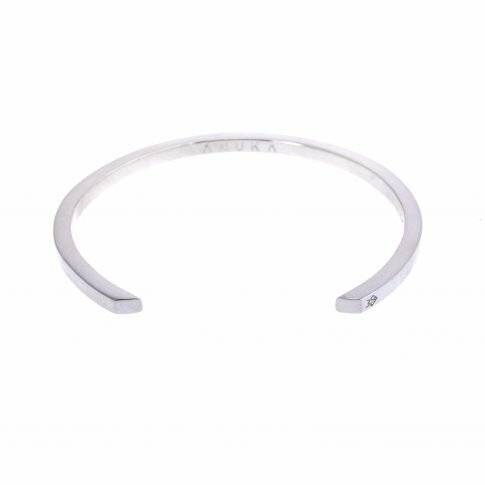 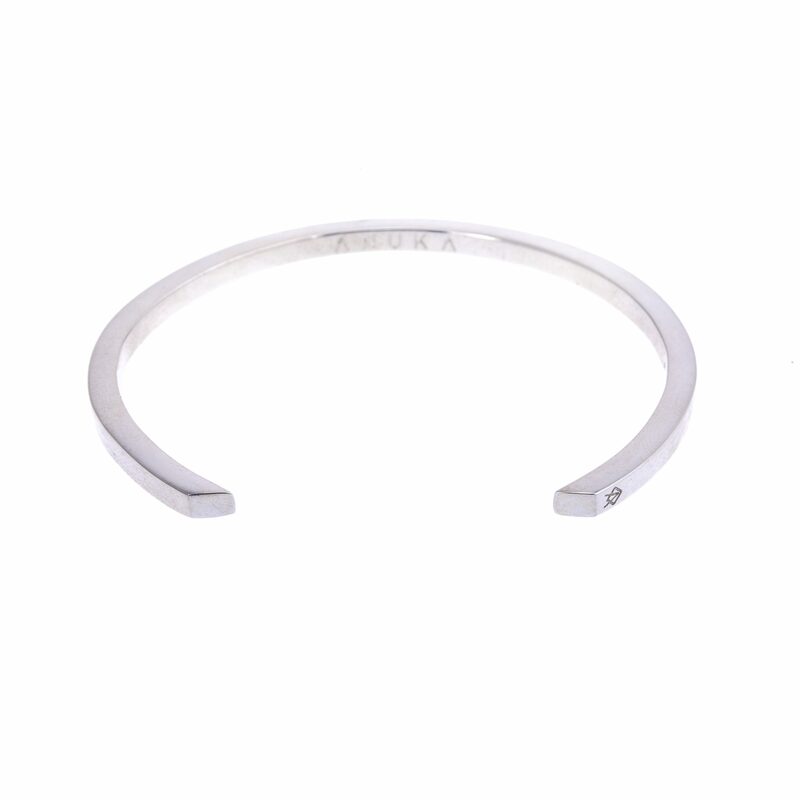 ANUKA is a contemporary luxury jewellery brand, founded in 2014 by Francesca Kippax, ANUKA is defined by strong, bold forms and clean lines, creating timeless classics with a contemporary edge. 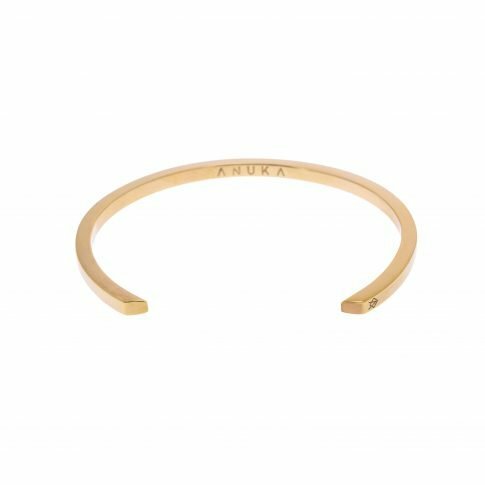 ANUKA is a contemporary luxury jewellery brand based in Cheshire. 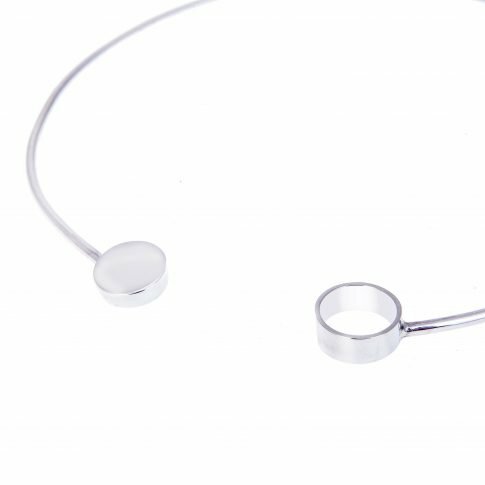 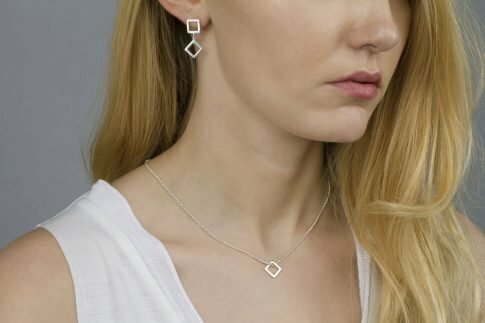 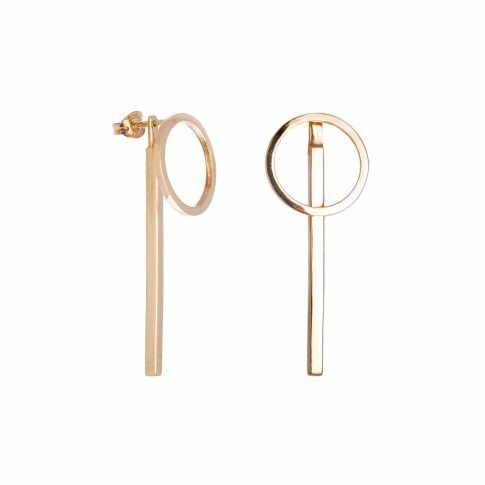 Founded in 2014 by Jewellery Designer Francesca Kippax, ANUKA Jewellery is defined by strong, bold forms and clean lines, creating timeless classics with a contemporary edge. 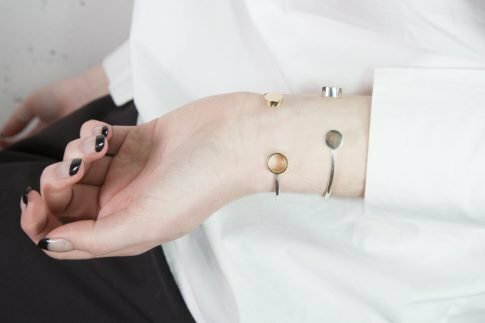 Francesca’s love for adventure and the surroundings she finds herself in, is what inspires her collections and makes ANUKA so unique. From the rugged coastline of South Vietnam (inspiring the MANI Collection) to the juxtaposing urban city environment and the shadows created in negative space (leading to the KOTI Collection). 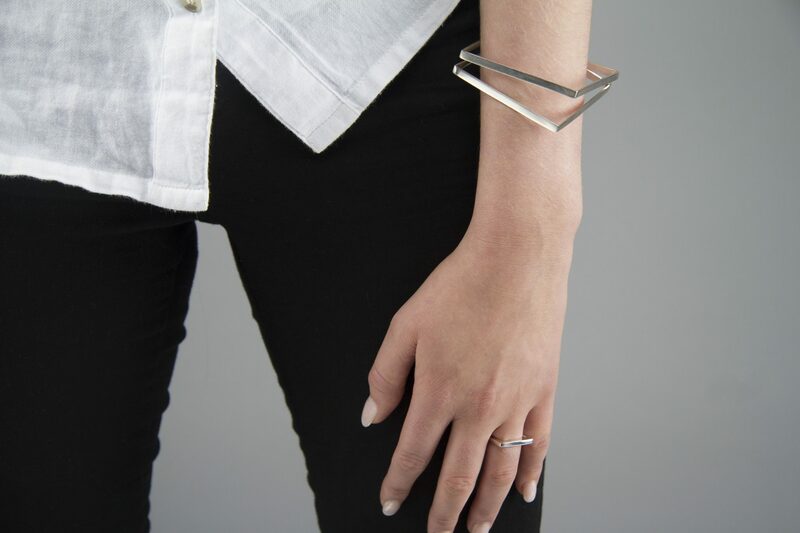 All of ANUKA jewellery is individually designed and made using recycled precious metals. 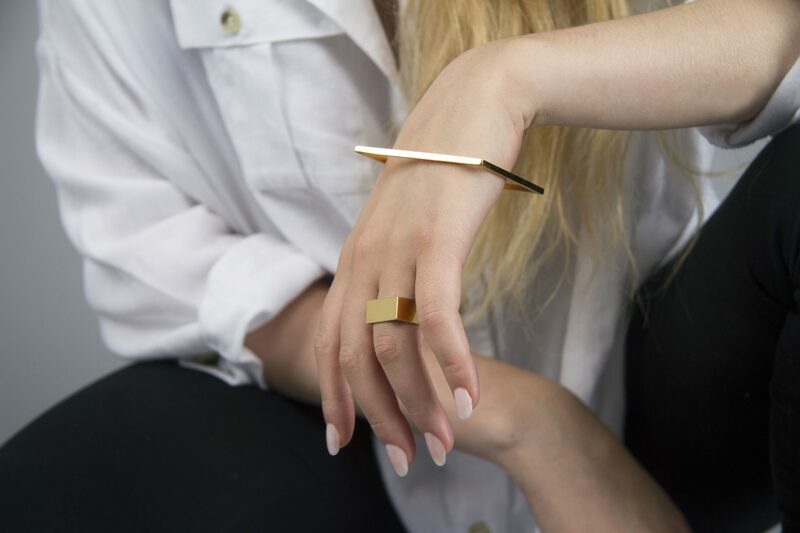 We believe you shouldn’t have to compromise when it comes to design and sustainability. 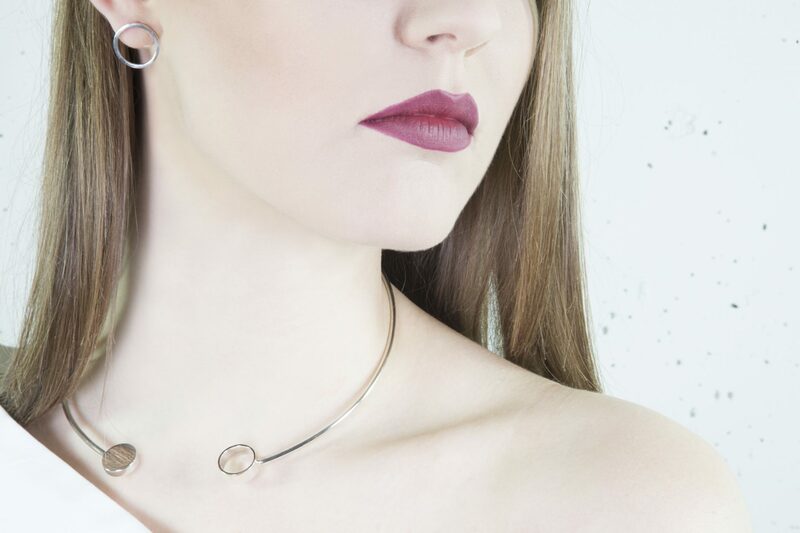 Crafted using traditional, time honoured skills and techniques, each piece makes the perfect statement you won’t want to take off.